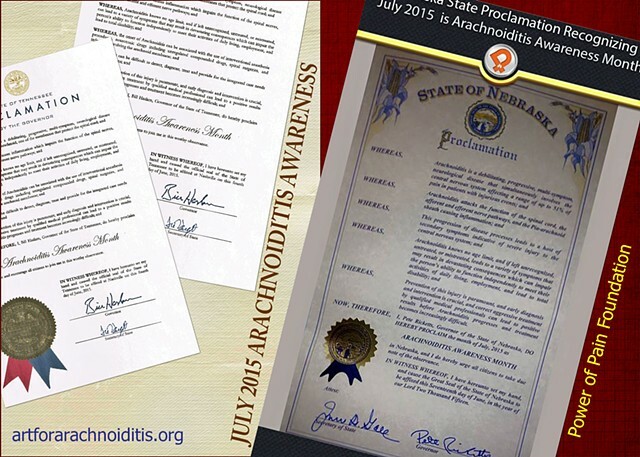 View documents, videos, and links to medical descriptions and personal perspectives presented by Arachnoiditis Survivors. 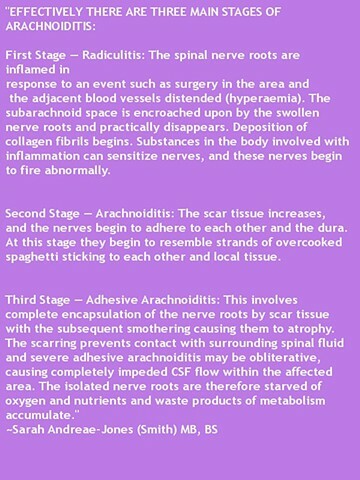 "Spinal arachnoiditis is a rare disease caused by fibrosis and adhesion of the arachnoid membrane due to chronic inflammation. 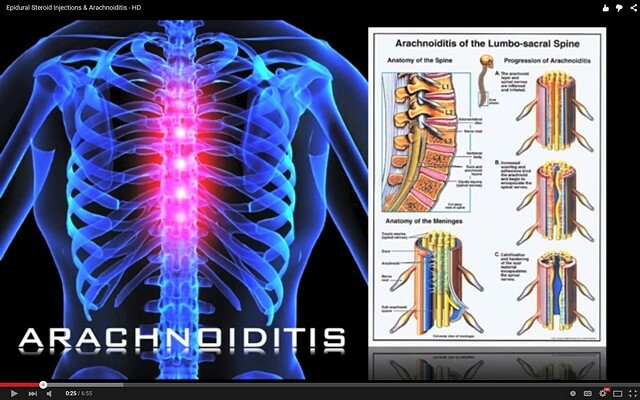 The causes of arachnoiditis are infection, spinal surgery, intraspinal injection of steroid or myelography dye, and spinal anesthesia...Symptoms of spinal arachnoiditis occurred 6 months after a single caudal block in (A 60-year-old woman who had received a single caudal block 6 months before symptom onset.)... 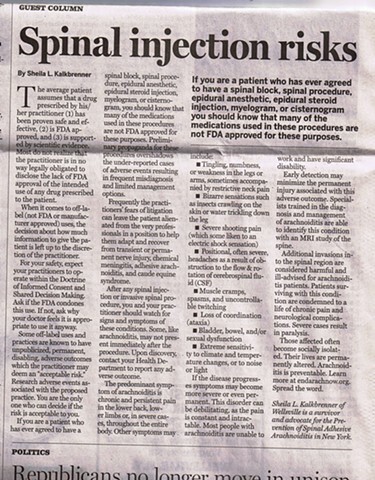 Clinicians should be aware of this possible delayed complication." 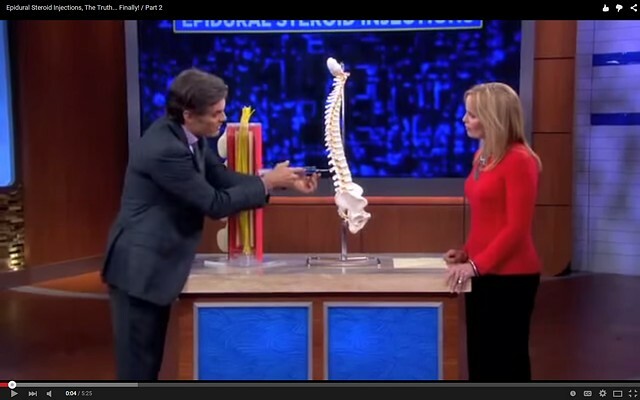 ~Delayed occurrence of spinal arachnoiditis following a caudal block J Spinal Cord Med. 2011 Nov; 34(6): 616–619 Full Article at The Journal of Spinal Cord Medicine. 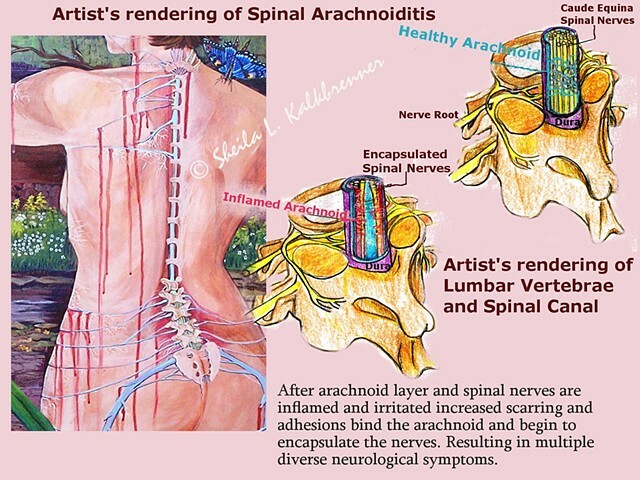 Art For Arachnoiditis is An Art, Adaptability and Empowerment Project about Living With Arachnoiditis. It is a Charitable Project Hosted by SheilaLynnK Art Studio. 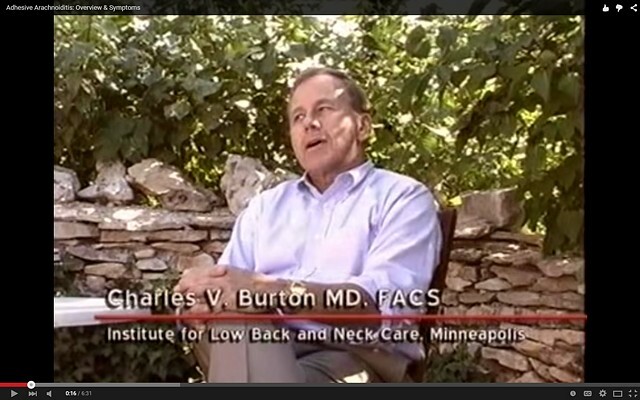 The project is NOT intended as medical advice or guidance. All visitors are advised to consult a trustworthy physician prior to making any assumptions about prognosis, diagnosis, or changes in Arachnoiditis or other medical care or treatment.